Award winning design and professional intallation. Fully licensed and insured. 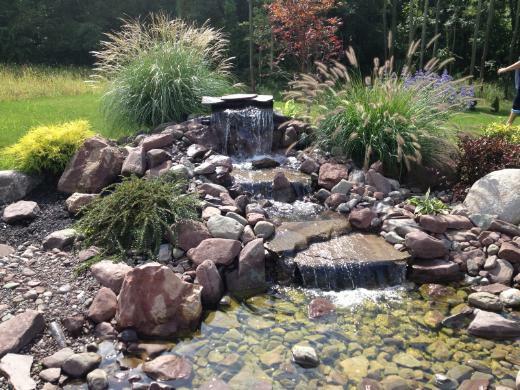 JNorthern proudly services the Greater Rochester, New York area with landscaping and hardscaping services.